CYNTHIANA, KY – Bullard, a global leader in personal protective equipment, is teaming with the Firefighter Cancer Support Network (FCSN) in their mission to aid firefighters and their families following a cancer diagnosis. 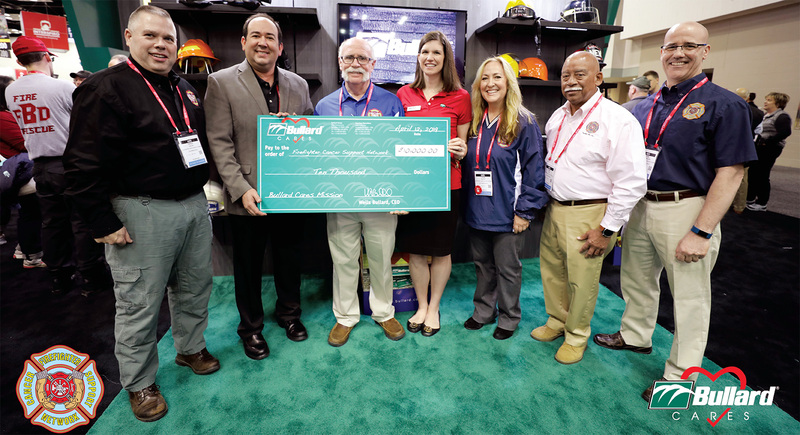 Today, at the Bullard booth (#511) at FDIC (Fire Department Instructors Conference) Wells Bullard, CEO of Bullard and Peter Lugo, President and COO of Bullard presented Lisa Raggio, Executive Director of FCSN, and Trey Kelson, CFO of FCSN, with a donation of $10,000. Bullard plans to continue its support of the FCSN throughout 2019 by donating a portion of all proceeds from the sale of their Bullard Care Kits and Decon Cloths, two products designed specifically to help protect firefighters from carcinogens. According to the International Association of Fire Fighters (IAFF), cancer caused more than 60 percent of career firefighter line-of-duty deaths from January 1, 2002, to December 21, 2017. Cancer, today, is the most dangerous threat to a firefighter’s health and safety. Bullard is a global leader in personal protective equipment and systems designed to help save lives. Founded in 1898, Bullard protects workers in the Industrial Health & Safety and Emergency Responder markets. Headquartered in Kentucky, Bullard is a fifth-generation family-owned global company with offices and facilities in the U.S., Germany and Singapore. For more information, visit Bullard’s website at www.bullard.com or call Bullard Customer Service at 877-BULLARD or +1-859-234-6616. A California man is making his way across the country to help thousands of people who put their life on the line for others. Matty Gregg quit his job to start a journey to raise money for Firefighter Cancer Support Network. The organization helps firefighters with cancer and their families. He stopped in Carencro today to visit the firefighters and rally support from the community. Of all the causes supported in previous runs and journeys, this cause is one of my favorites. My first interaction with firefighters began years ago when I moved to NYC and met a lot of the teams involved with Firefighters who were part of the 9/11 dispatch. I witnessed the sacrifices they make every single day actively fighting blazes to keep us safe. Firefighters have been the unsung heroes in California for the past two decades, combating our massive forest fires and keeping our communities as safe as possible. Many have paid the ultimate sacrifice in their line of work. And many more are now fighting for their lives against cancer. I’m running across the country to raise awareness and money for Firefighter Cancer Support Network. They are a group out of Burbank, CA, but have operations in over 35 states (and growing). They train fire departments every day on preventing environments that could foster cancer. They are also investing in research and development for the fight against cancer. I’m really excited to be pushing for fundraising for these heroes. I hope you can donate a bit, join me on the run, or just get the word out! 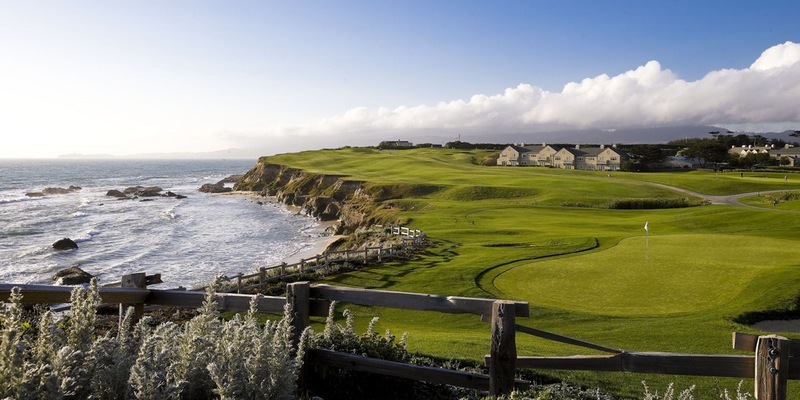 Attention golfers! Don’t miss this great event to benefit firefighters with cancer and FCSN. 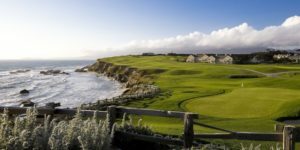 Enjoy a wonderful, upscale BBQ dinner with a hosted bar following tournament play and a chance to win a BMW from BMW of Monterey. Click here for details. 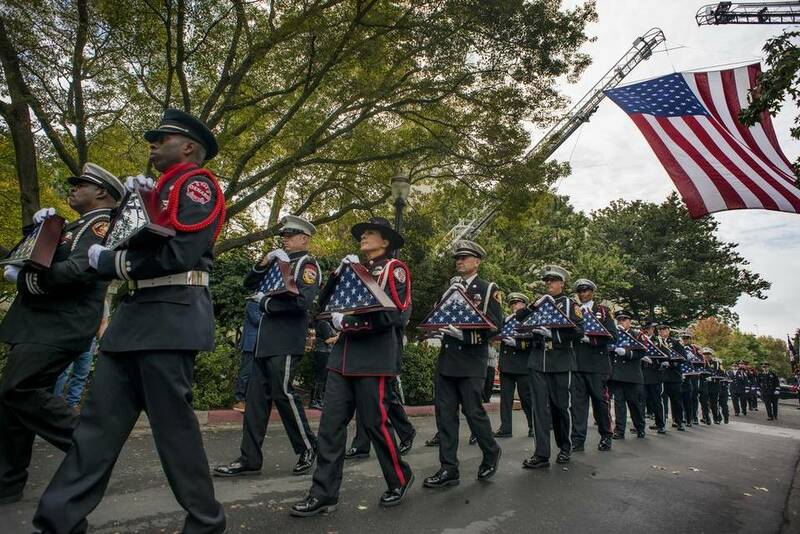 Twenty-nine fallen California firefighters are honored during the California Firefighters Memorial on Oct. 15, 2016, at Capitol Park. They all died in recent years, most of them due to job-related cancer or heart attack. Click here to read more on the Sacramento Bee website. Third Alarm Coffee’s FCSN Fundraiser.